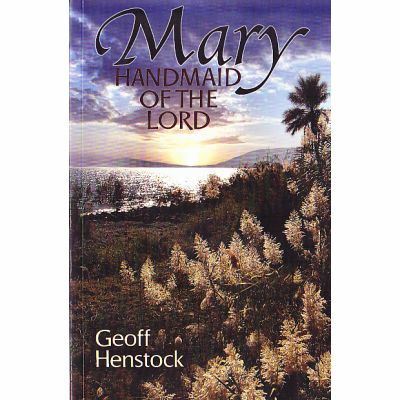 Author, Geoff Henstock. 125 pages, paperback. 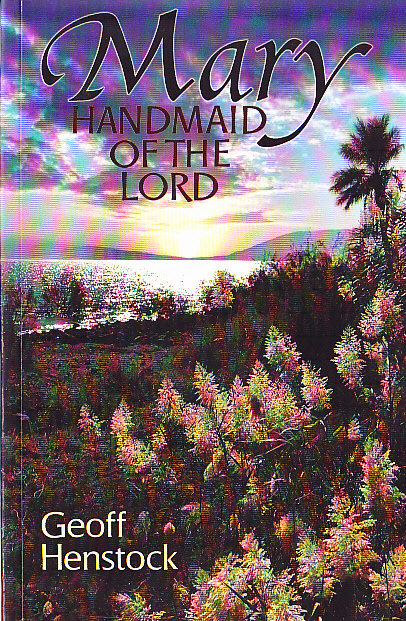 Published by the Christadelphian in 2010. In Mary's life we find inspiring examples of faithfulness, which offer instruction and exhortation for our walk as brothers and sisters of her son. False Christianity has promoted a corrupted picture of Mary. There is a term - Mariolatory - to describe the idolatrous worship of this very special woman. Despite this corrupt teaching, as the scripture says she is is "highly favoured' and "blessed .... among women". The book contains a 14 page appendix on Mariolatry and a 3 page select bibliography. There is no no index of scriptures quoted.